N5bn fraud: Justice Babatunde Quadri of a Federal High Court, Jos, Plateau State has ruled that a former governor of Gombe State, Danjuma Goje, has a case to answer on counts eight and nine of the 21-count charge preferred against him by the Economic and Financial Crimes Commission, (EFCC). 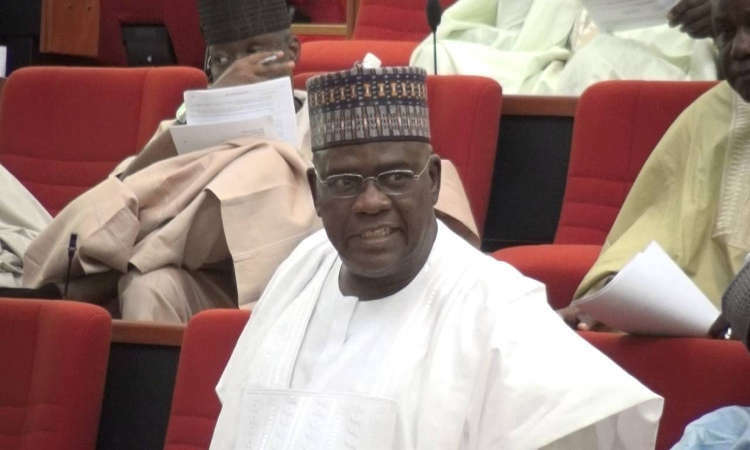 Goje, a serving Senator, is standing trial along with a former Executive Chairman of the state’s Universal Basic Education Board, Aliyu El-Nafaty; and S.M. Dokoro for an alleged N5 billion fraud. A fourth defendant, the ex-governor’s cousin, Sabo Tumu, who is now late, was removed from the charge sheet. They are alleged to have been involved in alleged financial impropriety, including the award of contracts for food supply to the state’s Government House during his tenure. The EFCC had through its counsel, Wahab Shittu, closed its case against them, on May 31, 2018 after calling 25 witnesses and tendering several documents to prove its case. However, rather than open its defence, Goje through his lawyers, filed a “no-case” submission on September 14, 2018. Counsel for the EFCC, Wahab Shittu, had objected to the application, which was made by Paul Erokoro. At the last sitting on January 25, 2019 the trial judge had adjourned to yesterday to rule on the “no-case” submission. Ruling on the said application, Quadri while discharging the defendants on 19 of the 21 counts, held that the defendants had a case to answer on counts eight and nine, and ruled that they should open their defence on May 8, 2019.